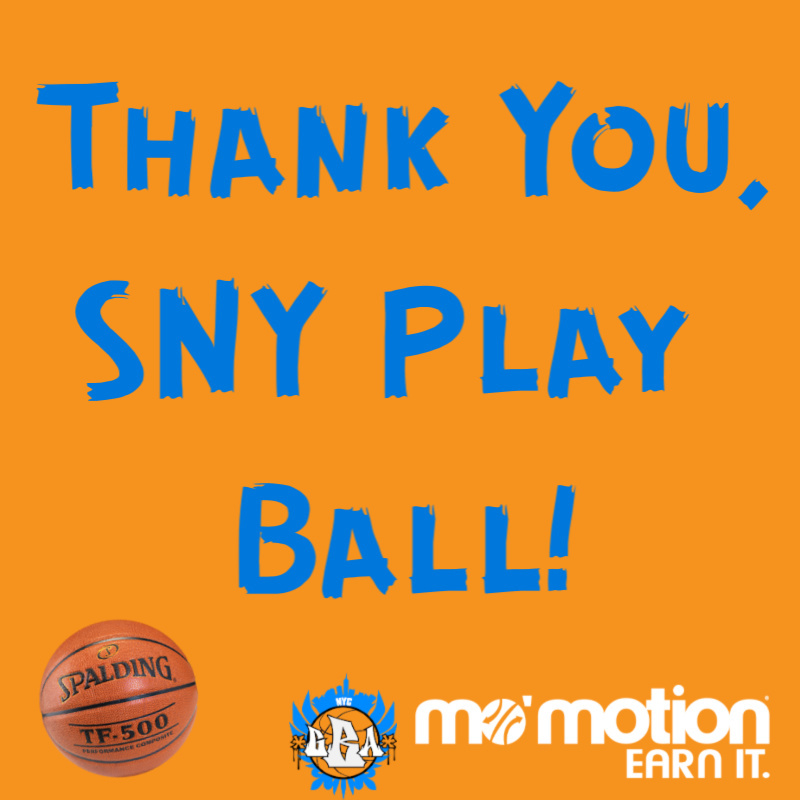 Thank you to the SNY Play Ball program for their recent award to the Gotham Basketball Association (GBA) program! We are so grateful to receive these Spalding basketballs for our programs. The GBA has a goal of getting a basketball in the hands of every player. The award of basketball donations by SNY Play Ball helps us to achieve this goal. We continue to promote this goal, and break down the three main barriers to organized sport participation among youth – access, time, and cost. Access and cost relate directly to equipment (basketballs) for GBA league participants. The Gotham Basketball Association works with coaches across our league to combat these type of barriers. We provide playing opportunities for youth with all levels of playing ability, and adjust tournament schedules to accompany new and developing teams so that the players have the best experiences possible. 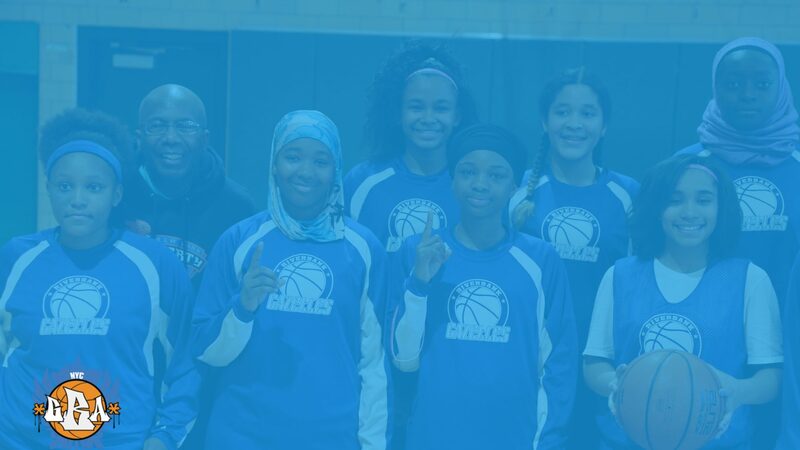 Our policies provide equal access, regardless of gender, race, or religion, and we focus on providing environments of positive sportsmanship, integrity, and accountability. We raise funds to assist teams with the purchasing of uniforms and provide subsidies for fees such as registration and referee fees. Thank you, SNY Play, for selecting our organization and helping us support youth in our community! Want to help the GBA and youth in our community? We need your help to continue our programming. Please see our web page for more information about ways you can support the GBA and healthy youth in our community!